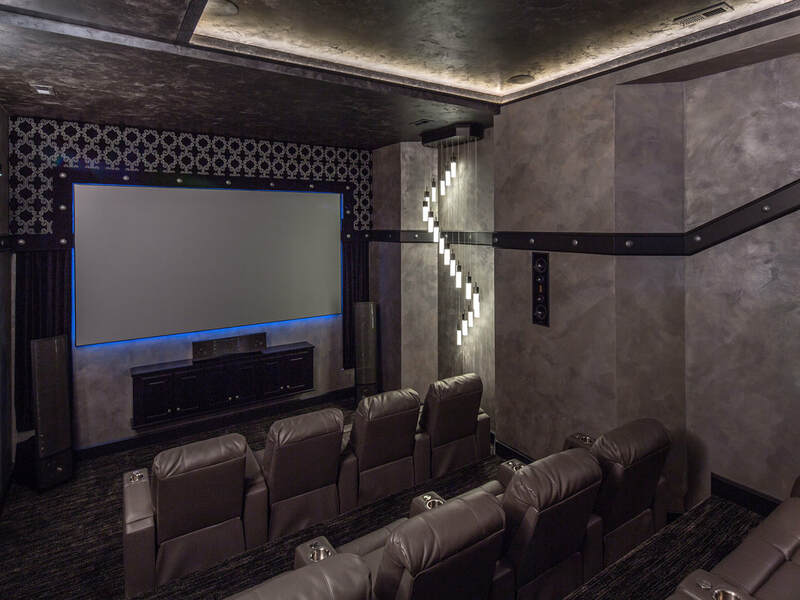 Beverly Hills, California, 2018-Oct-11 — /EPR ELECTRONICS NEWS/ — Crescendo Home Theater is proud to announce the opening of their Home Theater Installation Company in the Beverly Hills, Los Angeles California area. Crescendo Home Theater has been building home theaters and installing home automation and home security systems for the last 20 years and has developed some great relationships with high-end audio and video companies allowing them to pass more savings on to the customer. Crescendo Home Theater is known for their keen sense of design and detail when putting together the best home theaters that can be found in any area. Move over HQ Trivia, Fantasy Trivia Live is coming and the world hasn’t seen anything like it yet!! !